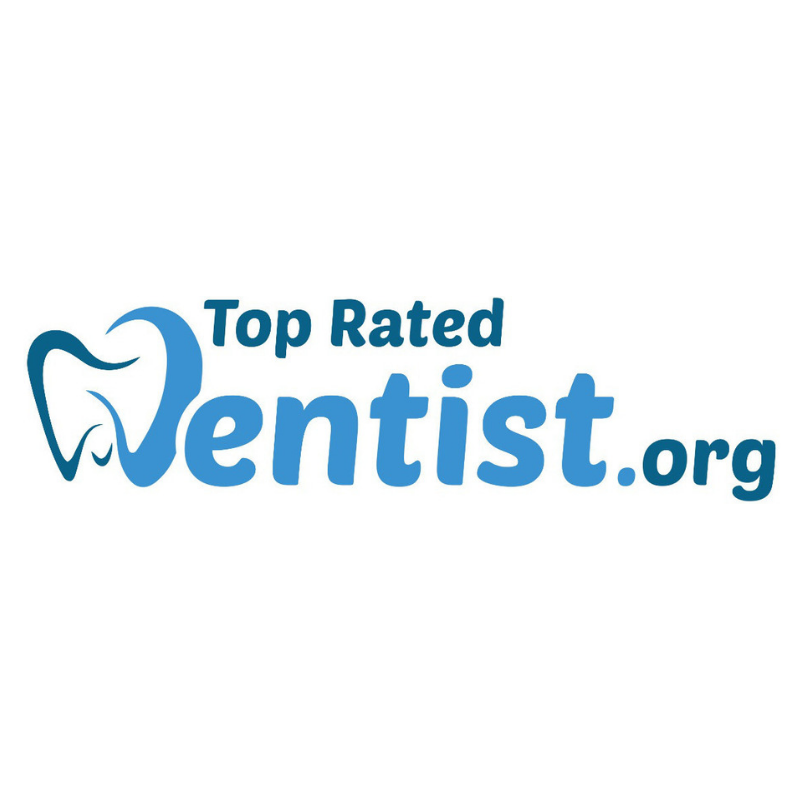 I was recently interviewed by Tye Binuyo with the Top Rated Dentist Podcast. In this interview, I discuss TMJ disorder/dysfunction, the causes including micro/macro trauma, symptoms and possible misdiagnosis as well as other disorders associated with TMJD and much more! To listen to the interview and get the transcript, click the button below!